Shasha Zou is an Associate Professor of Climate and Space Science and Engineering. 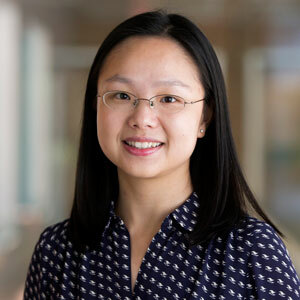 Her general research interest is about studying the dynamic interaction between the Sun’s extended atmosphere, i.e., solar wind, and the near-Earth space environment. In particular, she is interested in the physical processes of formation and evolution of ionospheric structures and their impact on technology, such as global navigation and communication satellite system (GNSS), during space weather disturbances using multi-instrument observations and numerical models. Numerical models often used include magnetohydrodynamic (MHD) model of the global magnetosphere, and physics-based global ionosphere and thermosphere model. 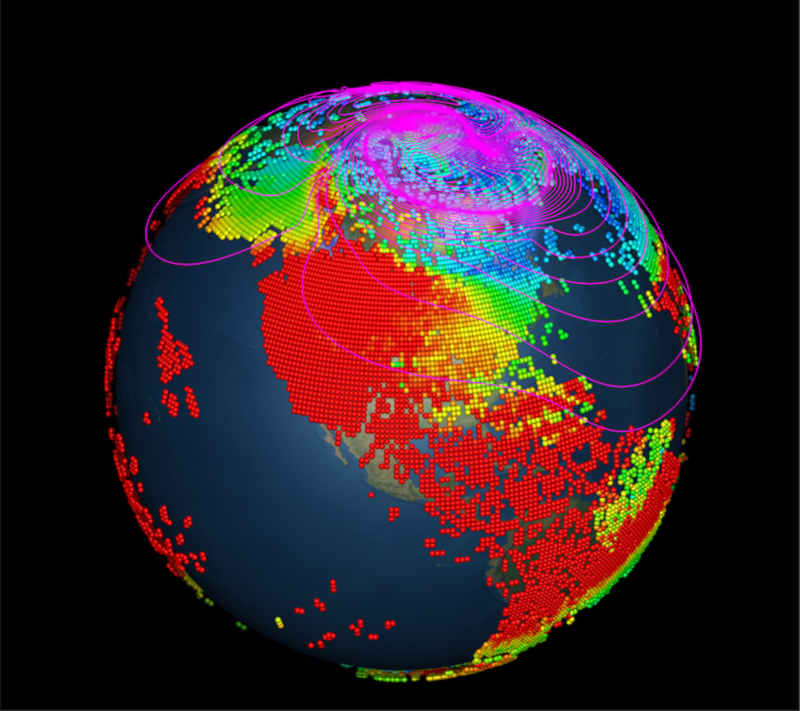 Global ionosphere total electron content distribution and the plasma convection contours from BATSRUS model.